Drampa is the only Normal/Dragon Pokemon. It is version exclusive to Moon/Ultra Moon, being the counterpart to Turtonator. 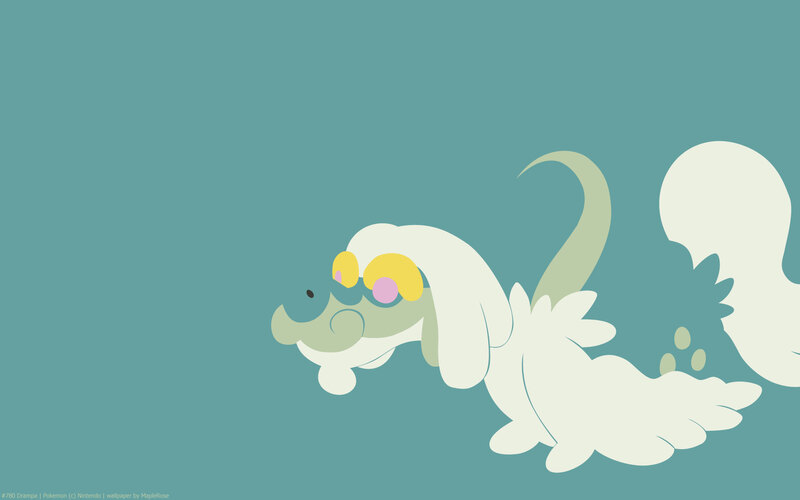 In the anime, Drampa is shown to be good with kids. Its Pokedex entries allude to this fact, and also the fact that while it’s normally gentle, when it gets angry, it’s quite vindictive. It has a signature ability Berserk, which increases its Sp Atk by one stage when its HP drops below half. 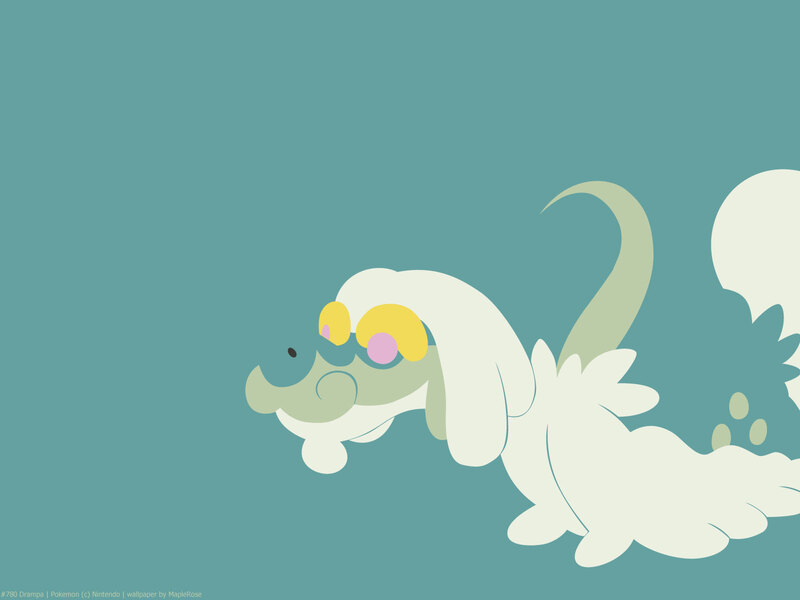 Despite not being Flying type, Drampa is one of only 3 Pokemon to learn Fly by level-up. Stat-wise, it has very high Sp Atk, and decent defenses. However, it’s very slow with only 35 base speed.